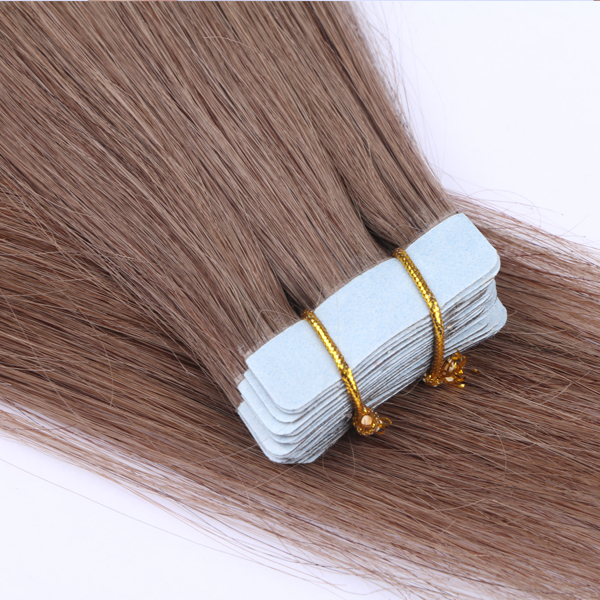 100% human hair from healthy donor, with hairs natural structure intact, the inner moisture and nutrition is protected from lossing.All hair strands must follow the same direction to ensure a high quality set free of tangling. 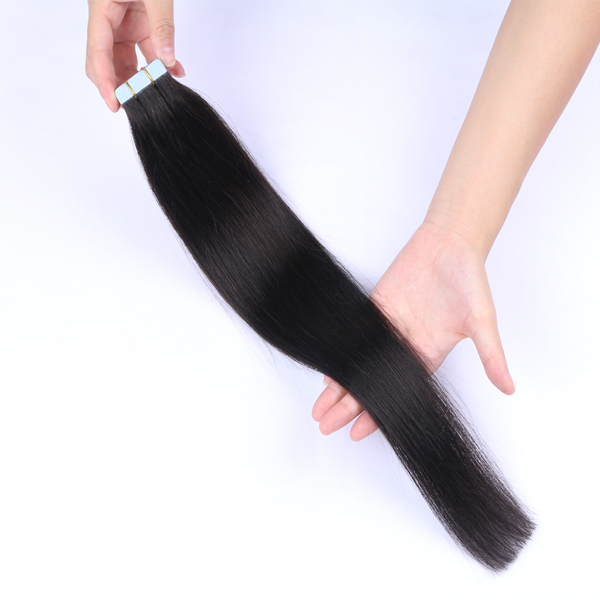 Full end double drawn. 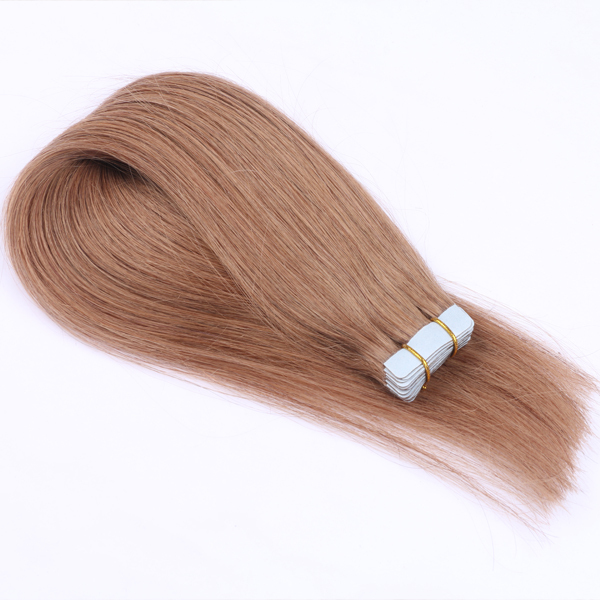 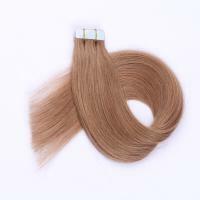 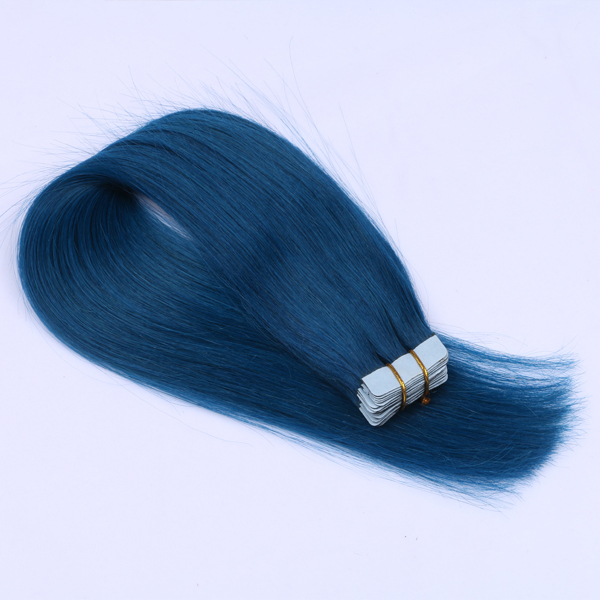 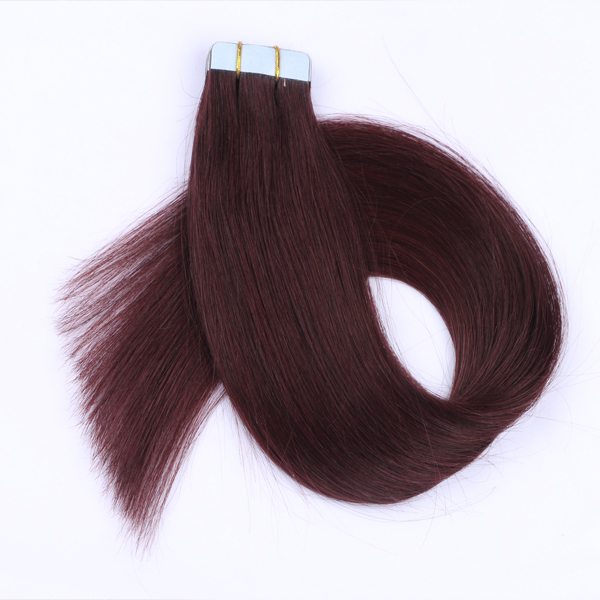 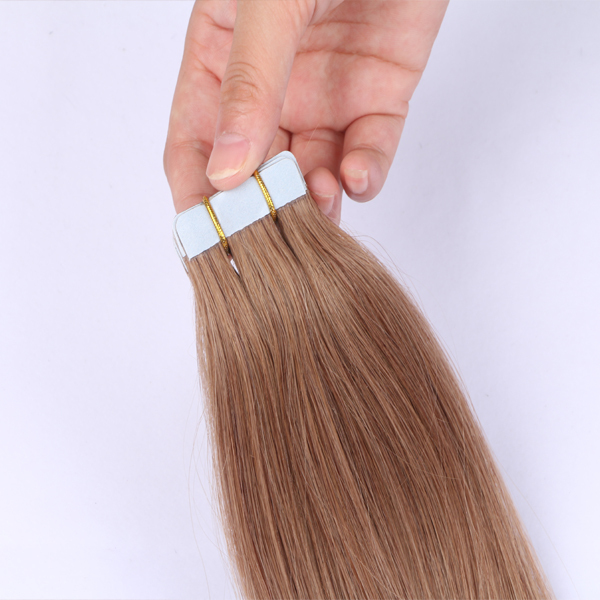 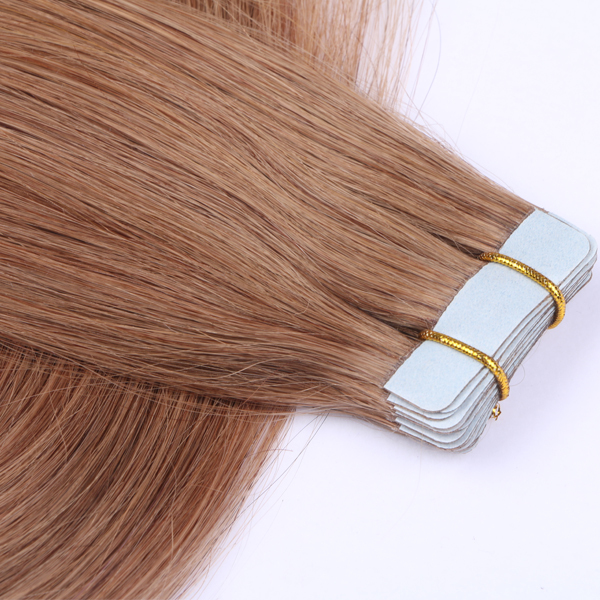 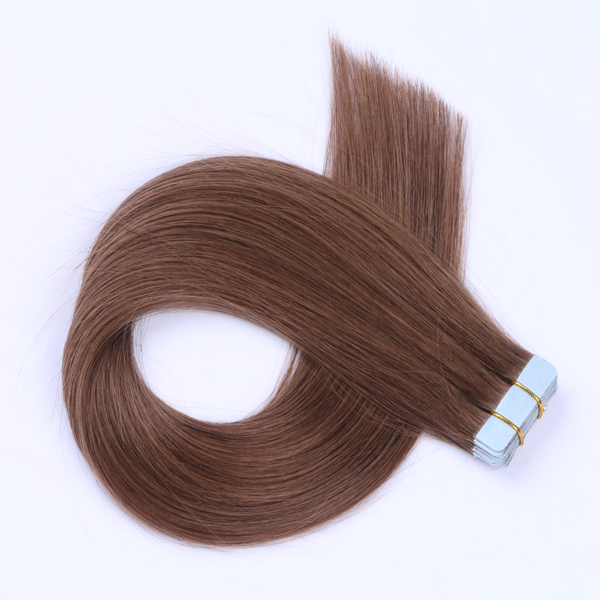 Hair Weight 100g, 120g,40-50 pcs per set; or customized. 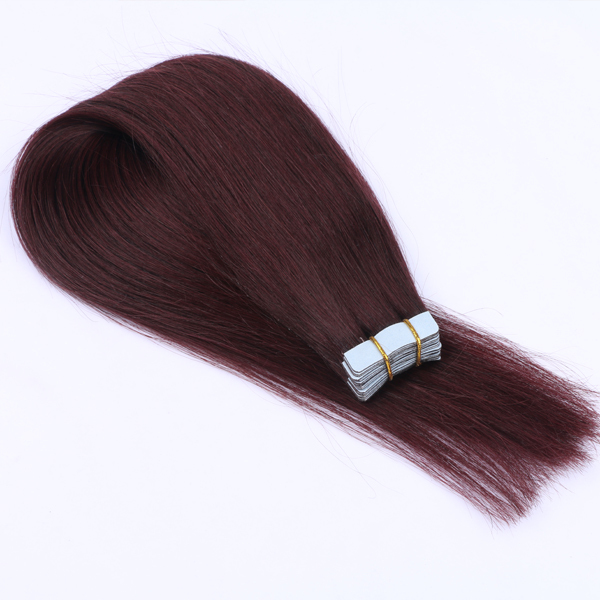 Adorning and removing convenient Delicate workmanship, no shedding tangling free. 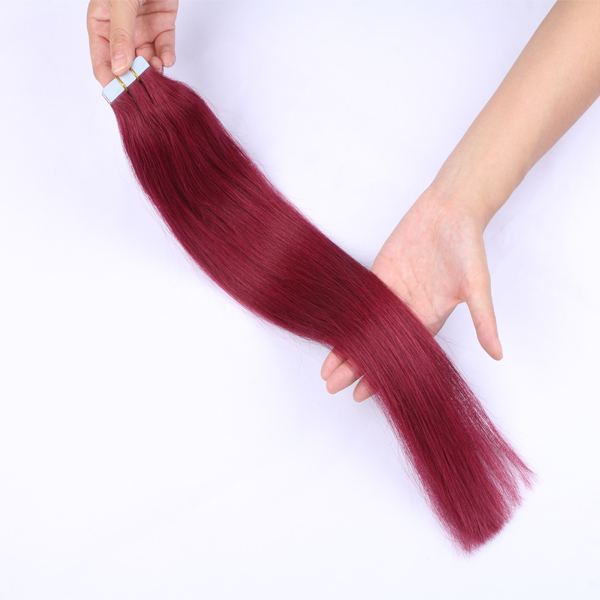 Processed with eco-friendly materials and 100% ethically sourced.